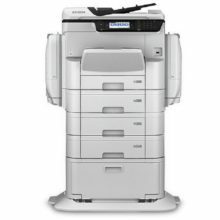 Enjoy connectivity that’s perfect for your work environment. 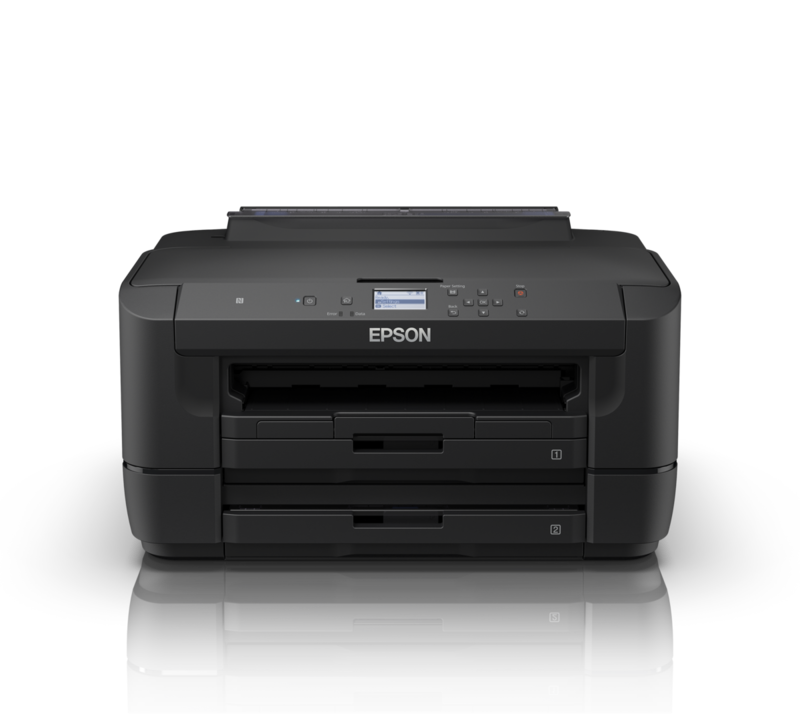 WF-7211 is equipped with Ethernet, Wi-Fi and Wi-Fi Direct, making it ideal for office and SOHO environments. 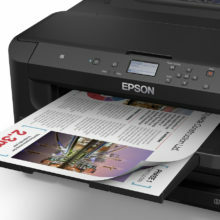 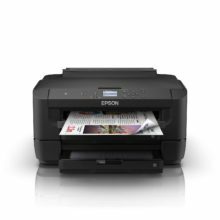 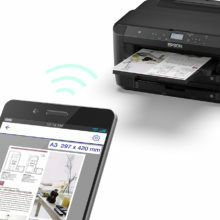 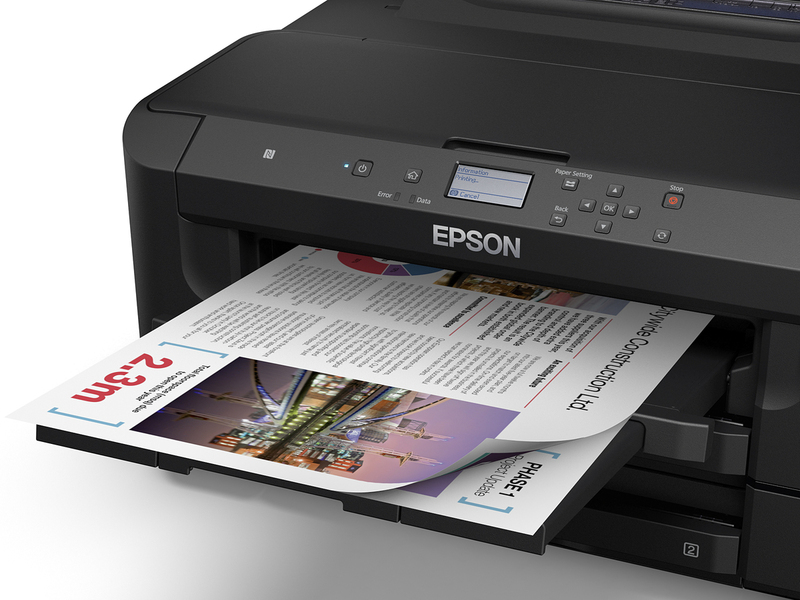 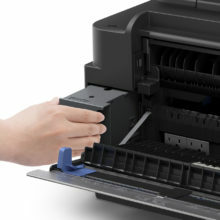 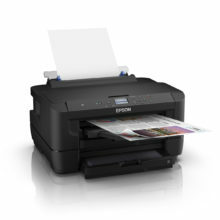 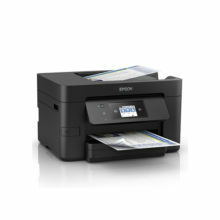 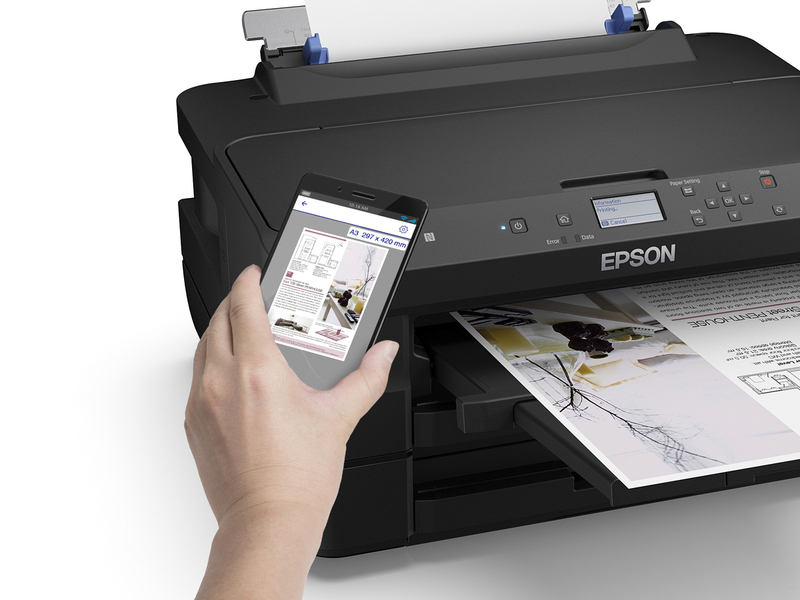 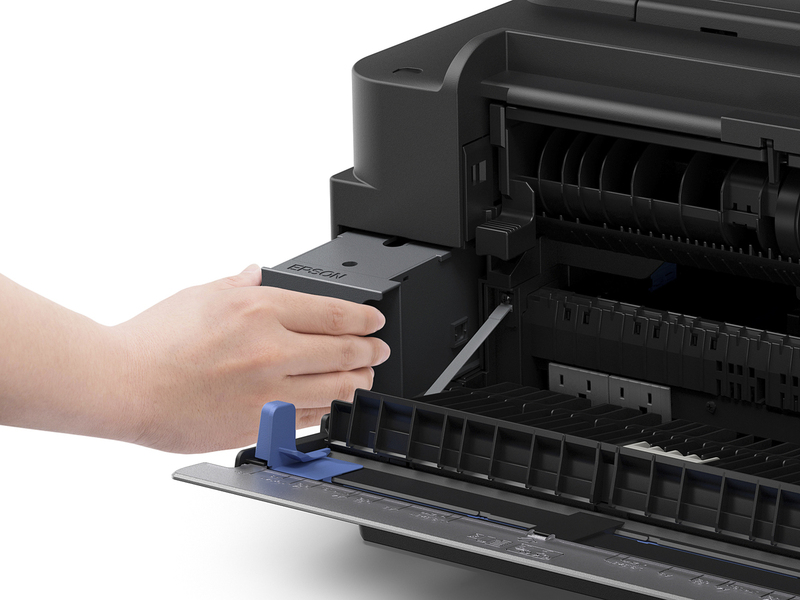 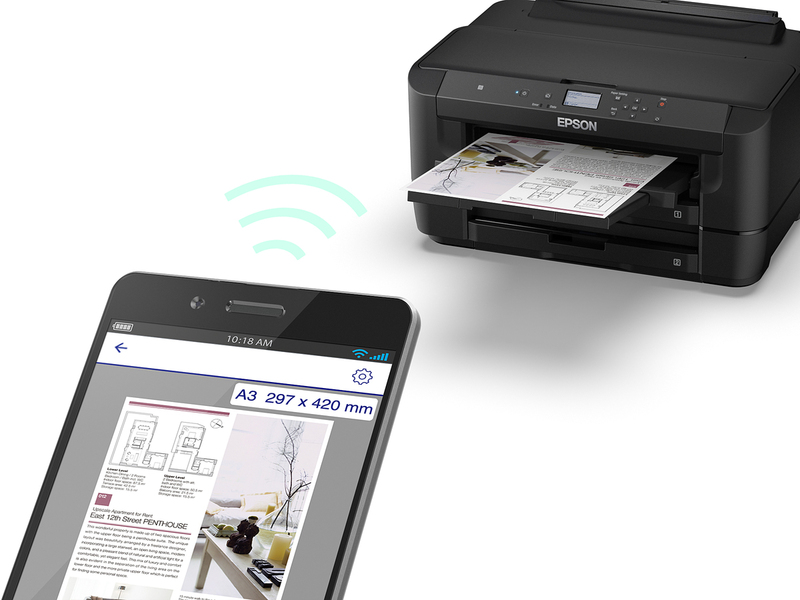 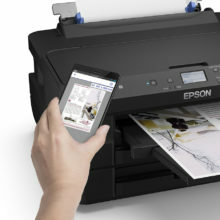 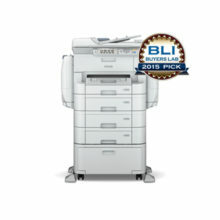 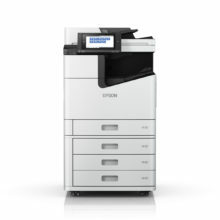 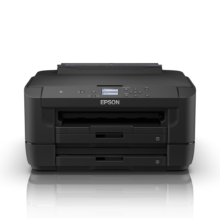 The Wi-Fi Direct connectivity acts like an access point and allows up to 4 devices to simultaneously connect directly to the printer.